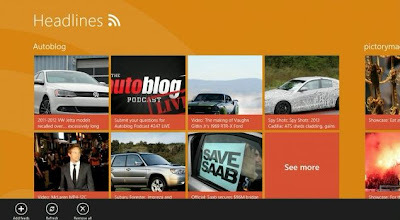 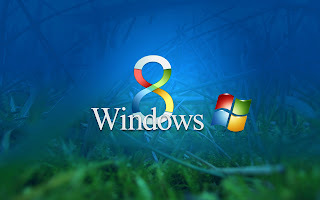 This year we have a new operating system around us that is Windows 8,that is launching on 20th oct 2012.We all are excited to have a new operating system in our computer but i ask you one question have u ever think what's the new feature of W8? Why it is different from W7,and many other questions.In this post we are going to discuss about the new features of w8 and many other things. 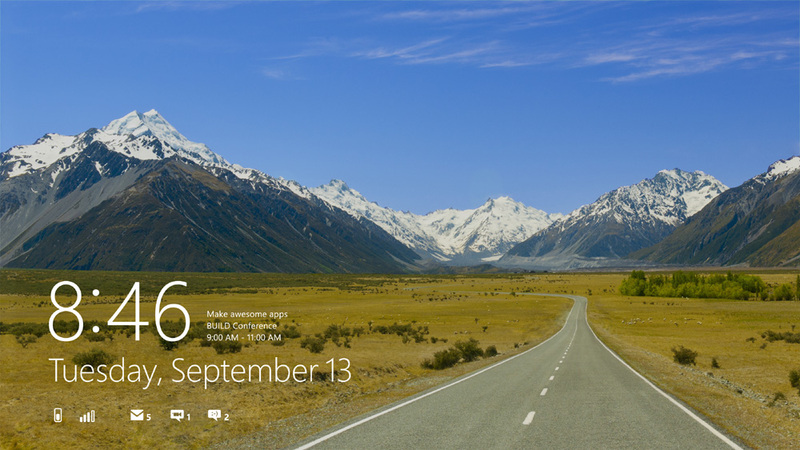 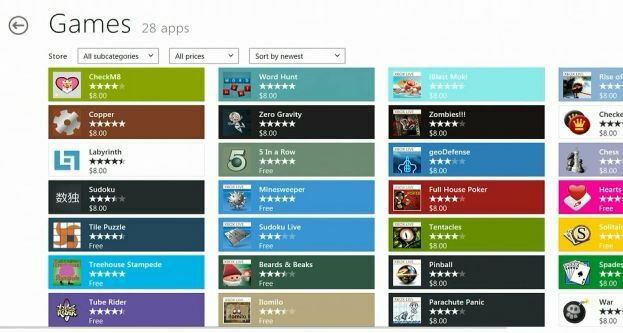 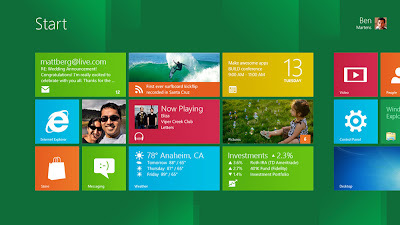 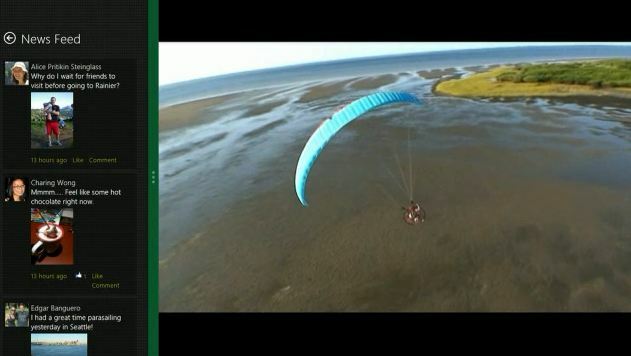 windows 8 OS having a tile bar features which is both online and offline,as shown in the picture given below.The online tiles show the online actions like notifications of Facebook ,weather forecasting and many more so you don't need to open the app you can watch it live.that's why windows 8 is fast and fluid. app in windows 8 is immersive in nature it means whenever you click on the app tile it will open as fast as possible and start showing you all details about app.Also it is free from chrome controls that is cancel,minimize and maximize button .App have simple open view and the important part is highlighted in a larger font. 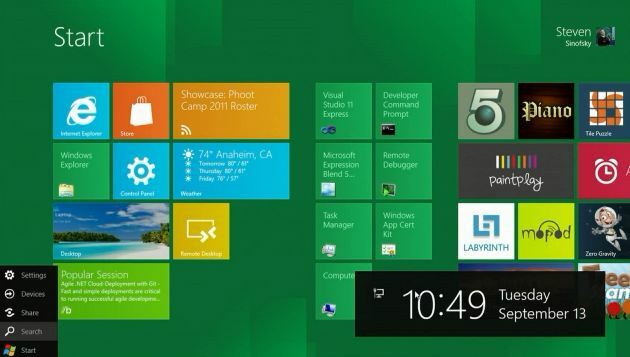 windows 8 have touch feature to make your work more fast and more efficient .Now you can just touch the app tile and it will open. 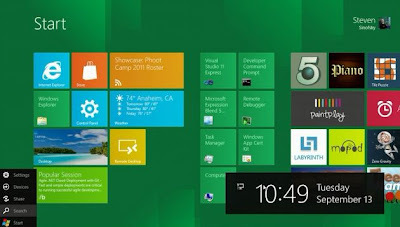 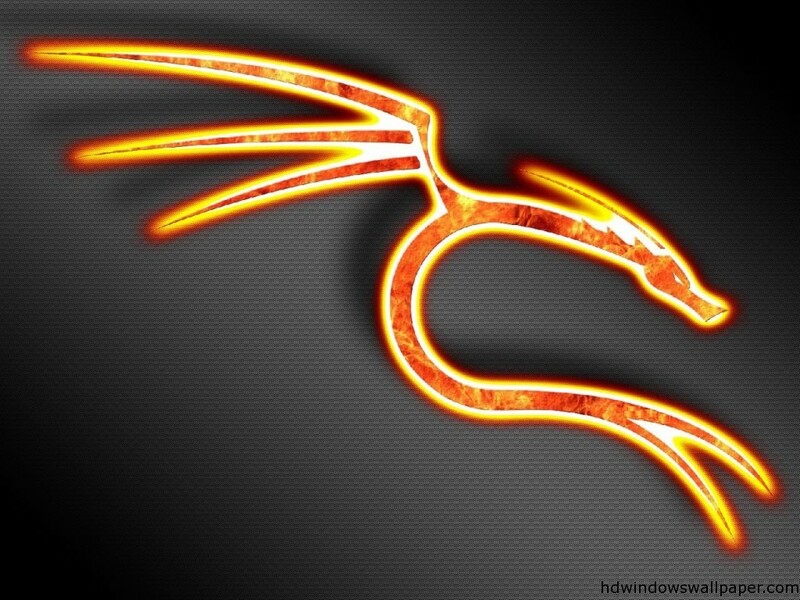 you can control your operating system like u do in your mobiles. The most important feature is metro style.Metro style means w8 have same look as that of windows phone. You can see the desktop icon in the picture ,when you click on that you have a same look of windows 7.It means you can say that w8 is a mixture of windows 7 and a windows phone .Metro style gives a new look to our operating features. 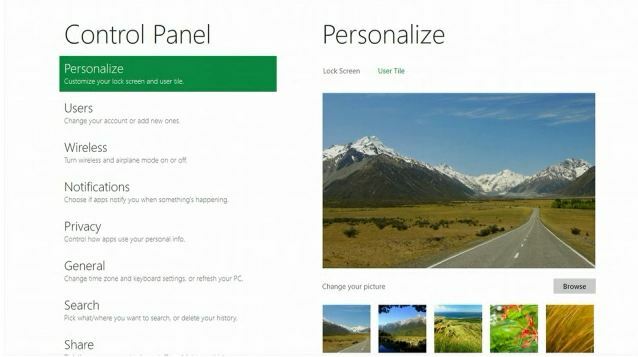 5.Task manager has been redesigned . 7.Internet explorer have touch sensitivity. 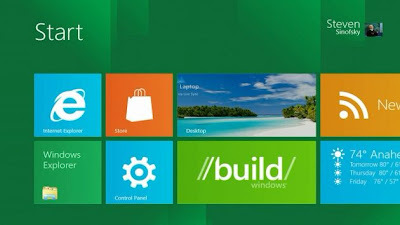 so these are most important features of windows 8 you can search it more on Wikipedia or can Google it. 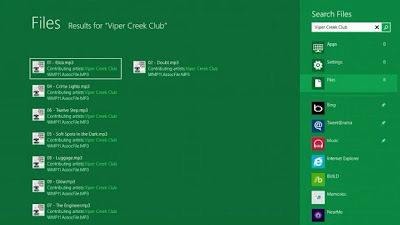 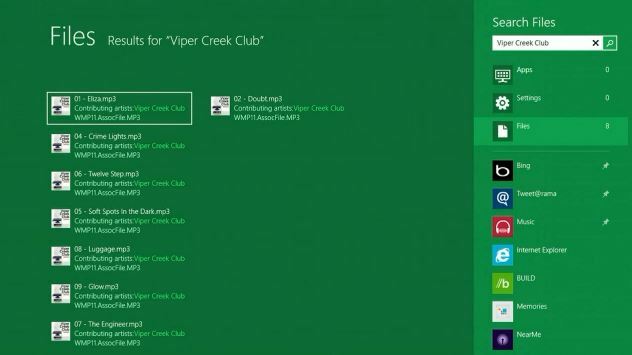 There is a link to download windows 8 operating system on your computer. 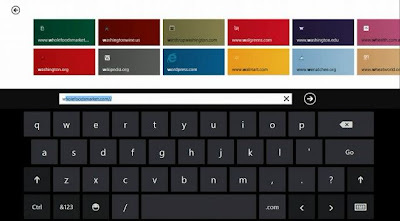 I hope u like a introduction part ,in my next post i write about how to start with windows phone app development...so stay with me..